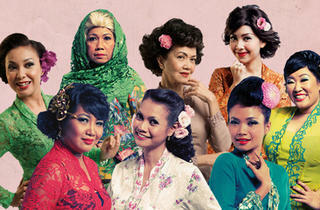 Directed by theatre veteran Aidli ‘Alin’ Mosbit, Wanita is an adaptation of Clare Booth Luce’s landmark play, The Women. 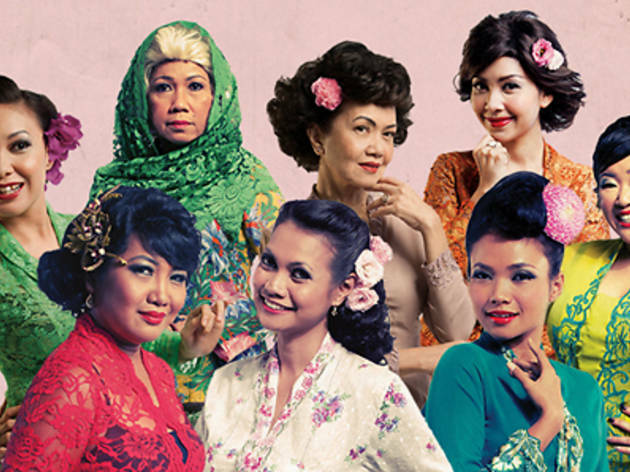 Set in 1950s Malaya, the plot is centred on a socialite as she finds a way to deal with the gossip and events after news of her husband’s infidelity is spread amongst her social circles. Performed in Malay with English surtitles. Part of Pesta Raya 2014.